The spokesman of Senator Ahmad Lawan, who is vying for the office of the Senate President of ninth Senate, Senator Sabi Abdullahi (APC Niger North), has said no fewer than 73 senators-elect are backing the Senate leader to actualise his ambition. Abdullahi has also assured that Lawan will operate an inclusive administration if elected in June. Speaking to journalists yesterday in Abuja, Abdullahi also assured Nigerians that if Lawan emerges the next Senate president he will run an all-inclusive government because the Senate is the Senate of the Federal Republic of Nigeria. 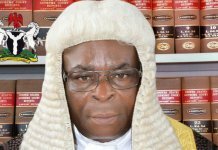 He said: “The 109 senators are individual senators representing the various senatorial districts in the Federal Republic of Nigeria. They have inalienable rights to be heard and listened to for government to work for them no matter our differences and no matter the sentiments that we share. Abdullahi said Lawan’s ambition has continued to receive a boost with more senators-elect throwing their weight behind the dream. 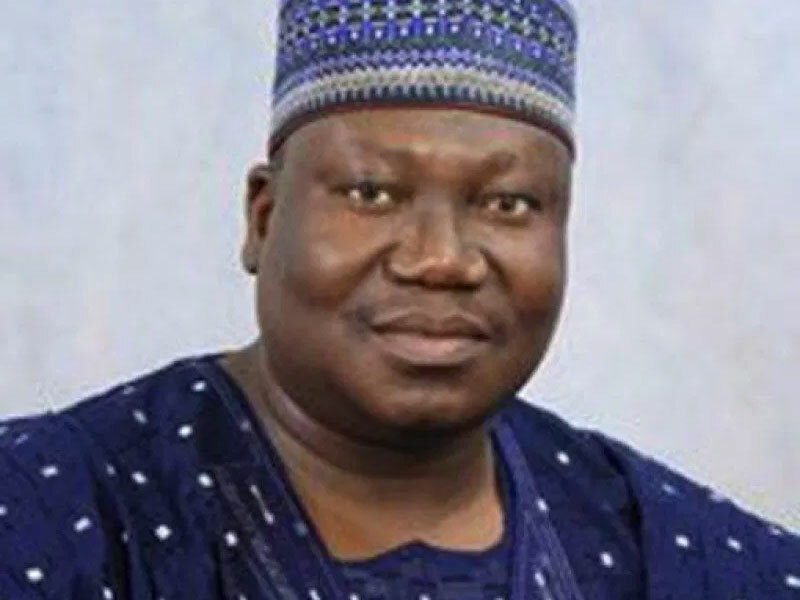 He predicted that Lawan, who is the anointed candidate of the ruling All Progressives Congress (APC) for the coveted position, would get nothing less than two-thirds of votes during the inauguration of ninth Senate in early June. “I can confirm to you that on the day of inauguration, Senator Ahmad Lawan will garner more than two-thirds of the votes. Not less than 73 from both the APC and the PDP. It is a matter of engagement. We don’t need to flaunt those who are with us. We have to respect our colleagues. We are engaging them one-on-one. 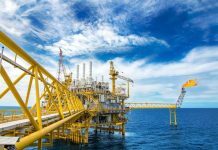 We want to work together with the executive, because we have just one Federal Government in Nigeria and we must move the country forward,” he said. According to him, the Senate leader is leaving no stone unturned in talking to his colleagues across party lines. He said: “Let me say very clearly that the nature of parliament is such that you cannot shut anybody out. It is not possible. I want Nigerians to look at those of us who are the actors and take note of what we say. That is the most important thing. “I know that given the track records of Senator Lawan in his 16 years of being in the National Assembly, he understands the feelings of the opposition, because he was one of them before and he will not abuse that privilege. “The notion from the PDP side that they would be excluded, should be withdrawn forthwith. What we are planning to do is to have a senate that will be for all senators. Meanwhile, a Coalition of Civil Society Organisations (CSOs), led by Centre for Policy Advocacy and Leadership Development (CPALD) has thrown its weight behind the emergence of Senator Ahmed Lawan as next president of the Senate. It added that his adoption by the APC was in line with global parliamentary best practices. Against this background, CPALD alongside 10 other CSOs stated categorically that they are on the same page in advancing the course of democracy in Nigeria and, therefore, view the development as good because it’s in line with international parliamentary best practices. The coalition disclosed this in a statement Wednesday by its Director, Democracy and Governance, Mr. Joe Mesele, and expressed its support for the APC’s stance on the candidature of Lawan, saying there was nothing wrong with it. It, therefore, called on other stakeholders to align with the initiative of the APC in order to flow along with international norms and procedures in the election of the leadership of parliaments. It stated: “We have watched with keen interest for some weeks now debates as to the proprietary of the leadership of the APC in nominating Senator Ahmed Lawan as its candidate for the President of the Senate of the ninth assembly. “We at the Centre for Policy Advocacy and leadership Development alongside 10 of our sister CSOs hereby unequivocally state that we are on the same page in advancing the course of democracy in Nigeria and therefore view the development as welcome because it’s in line with international parliamentary best practices. “We have studied Parliamentary developments in several advanced democracies and came to the conclusion that the leadership of those Parliaments are usually members with the requisite cognate experience – Usually leaders of the ruling party’s caucuses. And right now in Nigeria, the leader of the APC caucuses in the Senate is Senator Ahmed Lawan. He is therefore, without sentiments, eminently qualified to hold the position. 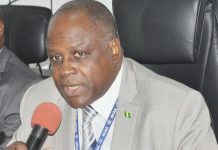 The coalition stressed that in order to ensure transparency of the process, the election of the President of the Senate of the ninth Assembly should be by open balloting system and not secret balloting, adding that Nigerians would know where their representatives stand during the election of the senate president.